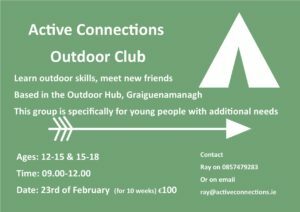 Activity Trails - Trail Kilkenny | Get Outdoors! Get outdoors and enjoy the stunning Kilkenny countryside. Scenic walks that are varied; through woodland, over pastoral lands and along country laneways. The Nore Valley Walk taking you along the river valley, rich with flora and fauna and the heritage of Kilkenny’s past. Cycling trails that travel through some of Kilkenny’s most picturesque villages and inspiring scenery. 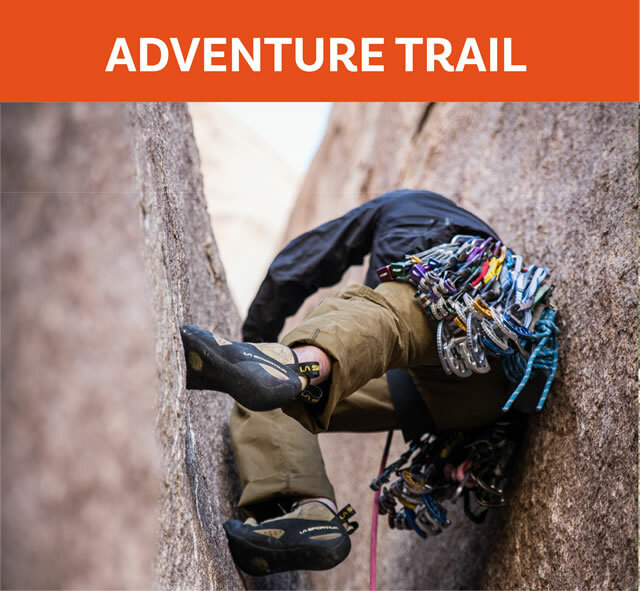 Trail Kilkenny Outdoor Recreation aims to highlight the many experienced outdoor activity providers in County Kilkenny. Trail Kilkenny offers a range of Scenic Walks throughout the county. Each has its own character and the terrain will suit different fitness levels. Take your bike on tour and explore the Kilkenny countryside on one of the 4 cycle loops signposted through the county. Explore some of the most historic and culturally significant towns in the area. Get Outdoors on the Kilkenny Adventure Trail 2019!